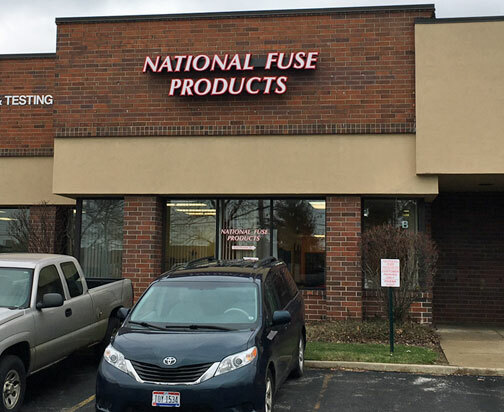 National Fuse Products was founded in 1991 in Cleveland, Ohio and since that time has become a world leader serving the OEM, MRO and distribution markets worldwide with quality fuses, blocks, wiring devices, electronics, electrical products and arc flash protective gear. Over the years, we have increased our selection of products and national fuses and now carry most all North American fuses, Japanese fuses, and European fuses. 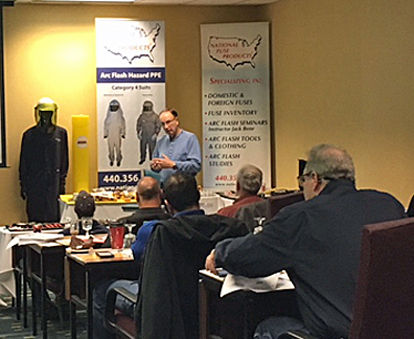 National Fuse Products are licensed distributors for numerous brands including Mersen, Legrand, Littelfuse, Cementex, and HellermannTyton products. As a direct distributor we offer highly competitive pricing, quality brand products and fast delivery. Whether it is a small order of fuses or a large order, our team is very knowledgeable and can also help you with cross referencing to find the fuse you need. We’re known for helping our customers get those hard to find fuses and products. 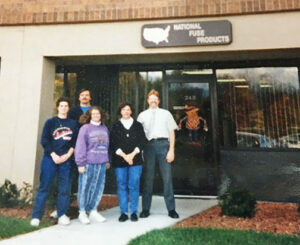 As the photos show below our employee base is small but very dedicated to serving the customer. 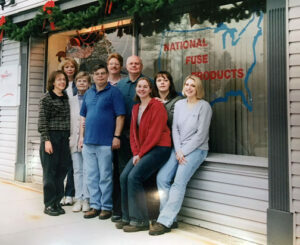 We have more than 25 years experience in the fuse business and look forward to serving you!